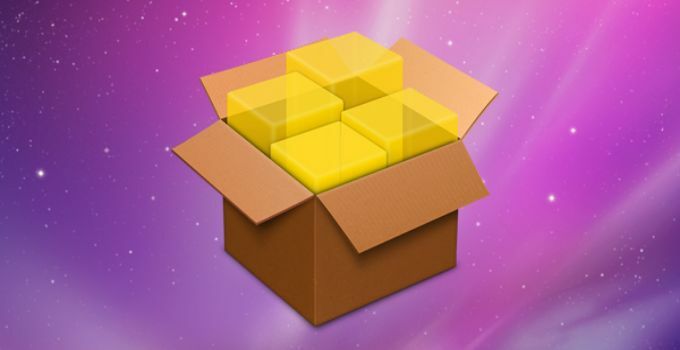 ipasigner.io is an online solution to all your Cydia Impactor woes. Here’s how to use it. Is ipasigner.io safe to use? Which Applications are available on ipasigner.io? As you already know, Cydia Impactor takes a bit of time to get up and running. Once it’s up, you need to find the correct version of the application you want to install. All of this takes time and is too much of a hassle for the average user. This is where ipasigner.io comes in. 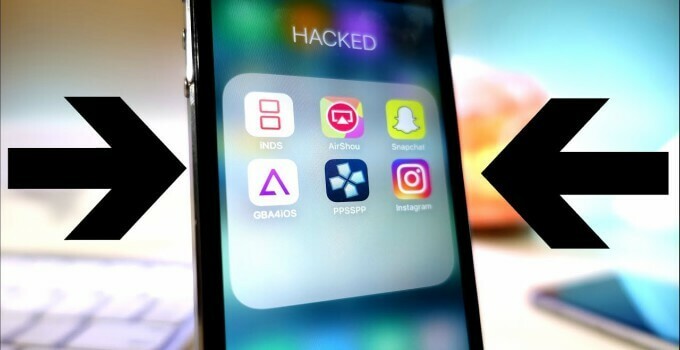 ipasigner.io allows you to install apps without a computer or Cydia Impactor. The installation process is dead simple – just open the ipasigner.io website and select the application you would like to install. ipasigner.io uses an iOS Enterprise Developer Program Certificate that costs a whopping $300 a year. You can find ++ apps, enhancements, tweaks and iOS emulators on the website. It works with or without jailbreak. This means it will work even if you are on iOS 10.2.1, 10.3, 10.3.1, 10.3.2 or 10.3.3. It also works on the latest iOS 11 beta firmware. A lot of users are worried about their privacy, and for good reason too. Remember, ipasigner.io is just a website that hosts apps and tweaks. Once you install an app from it, you need to worry about the IPA only. Any downloaded IPA file can never damage your device. It’s just like installing an app from a 3rd-party website instead of the official App Store. These IPA files have the same permissions as that of official App Store apps. 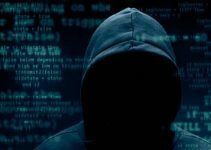 Moreover, the website is secured with SSL that protects your device from Man-in-the-middle attacks. 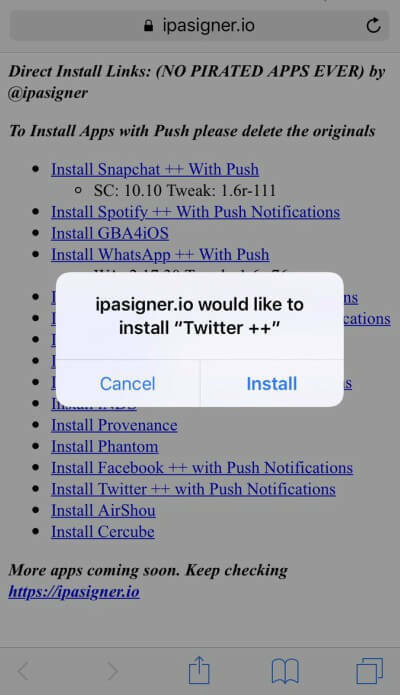 Hence, ipasigner.io website is completely safe to install and download apps from. I have been using this website for quite some time and can assure you that it’s completely legit to use. It has many advantages over any other software or tweak to install apps. However, just like everything else, it does have one disadvantage – the number of applications you can install is quite limited. Step 1 Launch Safari browser on your iPhone, iPad or iPod. Step 2 Open this URL – https://ipasigner.io/. Step 3 The site will now present you with a catalog of apps. Select the application you want to install and tap to download it. Step 4 It will now prompt you to confirm the installation of the app. Tap Install to continue the installation process. For example, here’s what you will get if you download Twitter++. Step 5 Wait for the app to get installed. Once it is installed, it will say Untrusted Enterprise Developer if you try to open it. Step 6 Go to Settings > General > Profiles & Device Management and trust its associated developer profile. Step 7 That’s all there’s to it. You can now open the app successfully and use it. Here’s a quick video demonstration of the installation process. You can now enjoy hacks, tweaks, and apps without even having a computer. Just download them straight from this website. It’s incredibly useful when you don’t have access to a computer or your device is not jailbroken. The developer plans to add more apps in the future so stay tuned. If you face any errors while using ipasigner.io, just leave a comment below. For more apps and downloads, follow us on Facebook and Twitter. 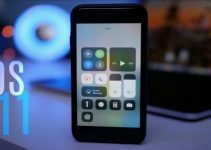 Should I Update to iOS 11 or Stay on iOS 10? Installing Cydia installer is not possible without jailbreaking your device. No, this website no longer works. This website is no longer functional. Use Panda Helper. I was running a few of these apps a week ago and then all of a sudden I couldn’t open them. They said that they were not trusted. I could not re-trust the certificate, so I deleted them and tried to re download the same apps. Now they say “unable to download”. Any idea as to why this is happening? Or how I can get around this? Hello, Teresa. Apple has revoked their enterprise certificate and there’s nothing you can do to fix it. 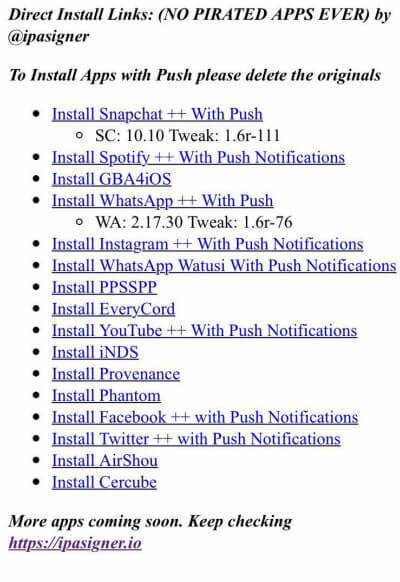 You can still install an app by install it with Cydia Impactor. 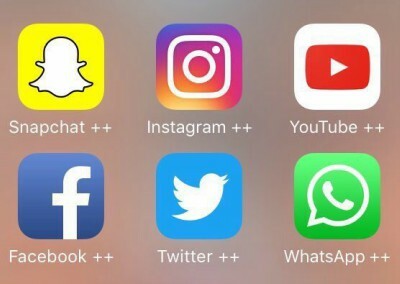 Please tell me the name of the app you want the download link for. Hope this helps. Hey I know I’m late but can I please get links to iFont, Camera+ and Virtual Villagers 5? I’ve searched all the crack iOS stores for them but always encountered a problem somewhere. Thank you. hello, Rockitty99. You can grab them from the App Store. No I mean the free links. Ofcourse they’re on the App Store but I want them for free? Wait, so does that mean that the signing lasts for a year as they have the developer account? Hello, Daniel. Yes but Apple can revoke their cert any time.